If you’re passing through my neck of the woods (virtually or not) – don’t leave without letting me know! I’m all about creating meaningful connects, and let’s face it; we live in a global village so you never know when our paths can actually cross. Since you’re here already, why no take a moment to share a message, thought, tip, flag me up on an embarrassing spelling mistake (blame it on my creative dyslexia!) or simply say a ‘hello‘ in the reply box below… I’d love to hear from you. 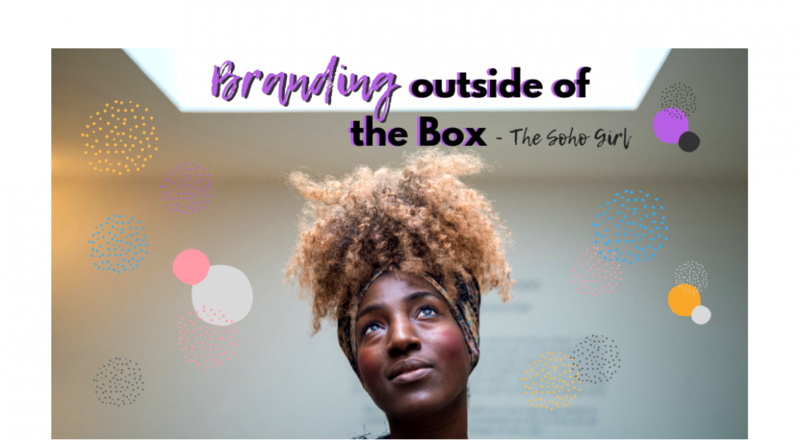 You can also check out the ‘Get Featured‘ page, perfect for anyone interested in a real meet up for an opportunity to share your story (activism, branding, marketing, starting our open business, following your passion – anything! ), on my blog PLUS you’ll get a free photoshoot included! CLICK HERE for more.